Today, we’ll be analyzing the latest waste water statistics in order to identify how we can do a better job at recycling this finite and precious resource. 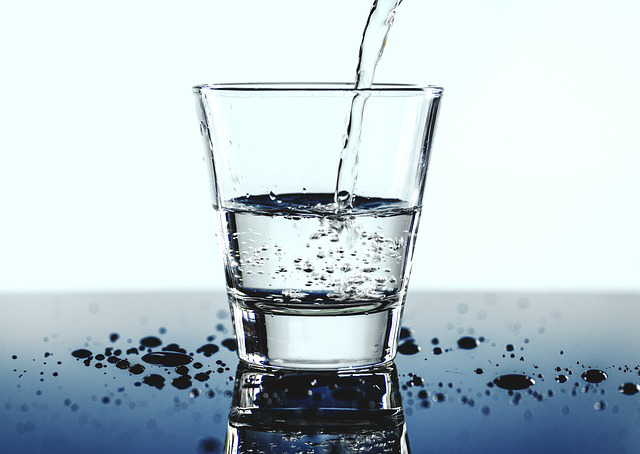 Even though fresh (drinkable) water is a finite and essential commodity, there are many people who fail to appreciate its importance. This is seen by the fact that many of the developing countries. And even the developed nations waste alarmingly high amounts of water on a daily basis. 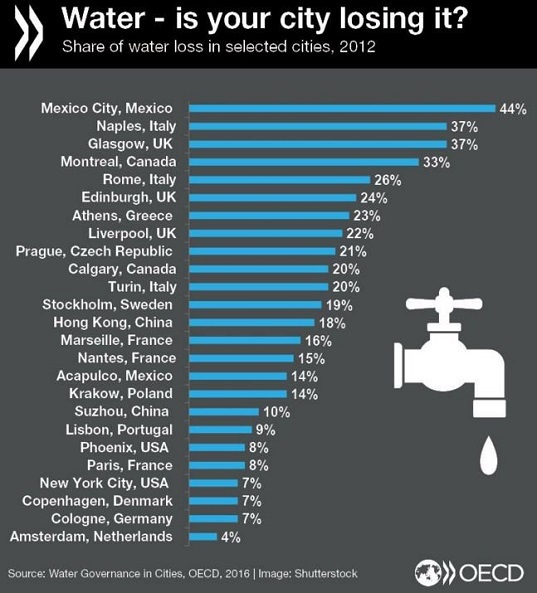 The worst offenders of water wastage are cities like Mexico City (Mexico), Naples (Italy) and Glasgow (Scotland). They waste around 44%, 37%, and 37% of their fresh water supplies on an annual basis! 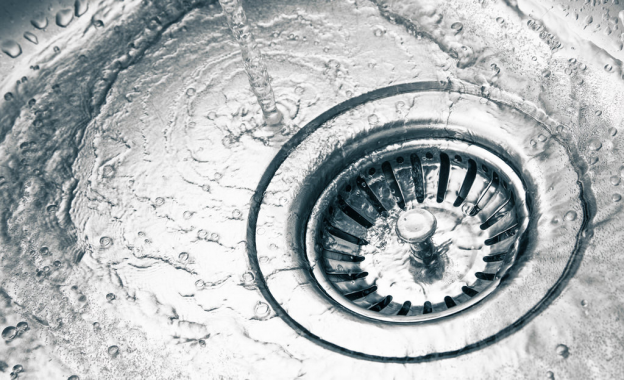 While in the United States, cities like Phoenix, Arizona and New York, New York are the worst offenders with residents wasting 8% and 7% (respectively) of their water supplies! The vast majority of wasted water can be chalked up to poor infrastructure. And low levels of public awareness. As a result, the vast majority of the urban population in developed. And the developing world continues to waste obscene amounts of water without ever realizing its possible implications on our life! It goes without saying that we can do a better job at recycling and conserving fresh water. 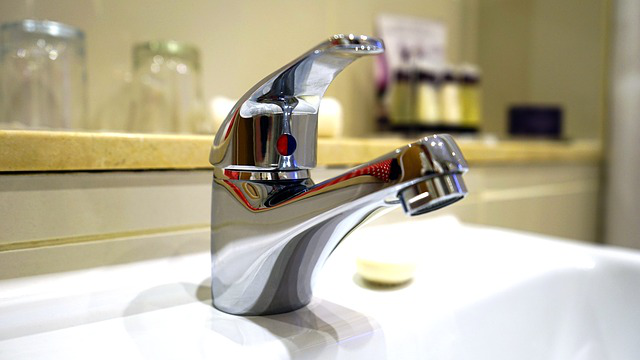 The best thing you can do is educate community residents about controlling their costs by reducing water wastage. Once everybody is on the same page. 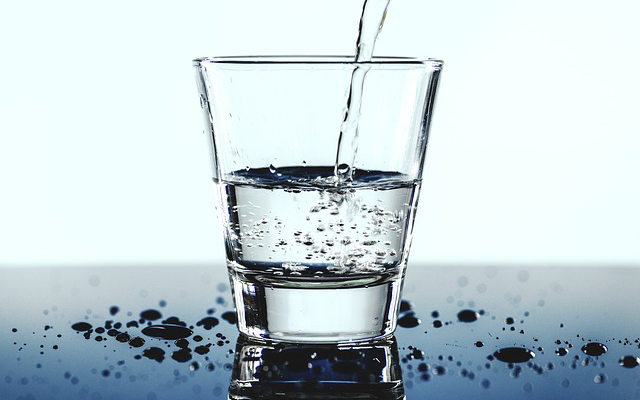 It’s time to make small changes that will have a large impact on your water utilization. For starters, you can invest in efficient washing machines. And toilets that have been invented for the sole purpose of reducing our water usage. Similarly, you can install a water meter that will better help you regulate. And minimize your utilization of this precious resource. On a grander scale, local municipality can lead water system loss reduction program with assistance from State grants. Once they realize the devastating impact water wastage can have on the community water budgets. They will be willing to invest in water conservation efforts. We at Larsen Engineers take great pride in our wastewater collection and treatment services. That can help your community improve its water conservation efforts. We also provide waste management services in Western New York that can make your society greener than ever before! Contact us today to learn more about how you stand to benefit from our services!